April 14, 2019 - The camera wasn’t where it was supposed to be. 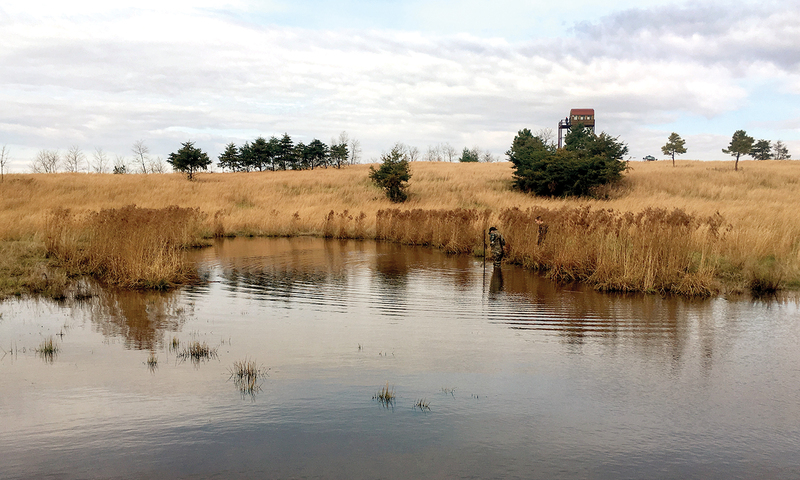 Clad in chest waders and camouflage, Kyle Hill stepped into the pond, reached into the shallow water, and lifted it from the post where it had been mounted. “They got it pretty good,” he said. 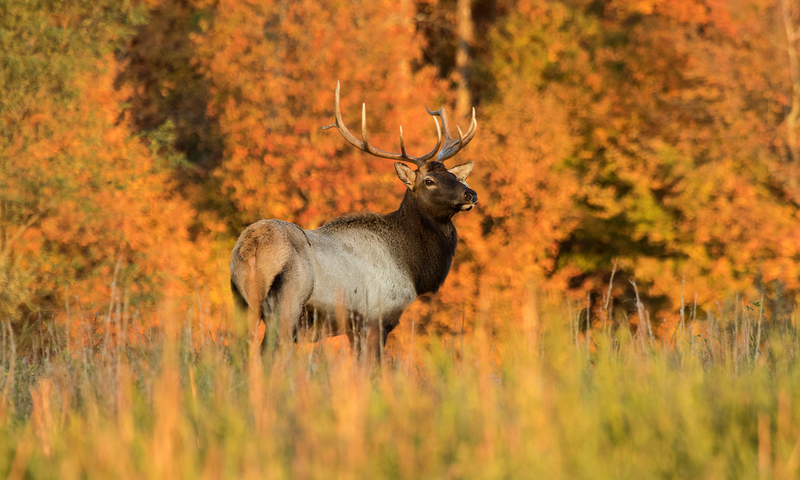 In Buchanan County, Virginia, a 2,600-acre former strip mine site is being restored with wildlife in mind: seeding with native plants, removing invasive species, improving the soil, and reintroducing an elk population. That’s how mountaintop-removal mining works—blowing up the top few hundred feet of mountain to expose coal seams. After the coal is stripped, mine companies are legally required to do some restoration, which usually involves replacing the exploded soil and rock—rubble—covering it with a layer of topsoil, and seeding it with anything that will hold the ground together. Even under optimal conditions, mountaintop removal severely disrupts the ecology and environmental quality of large sites. A 2016 Duke University study found the technique has left parts of Appalachia 40 percent flatter. Wildlife restoration is just one of the new uses of about 1.5 million acres of Central Appalachian land affected by strip- and mountaintop-removal-mining since the 1970s. Other communities have turned their land into sites for solar energy farms, outdoor recreation hubs, industrial parks, and more. 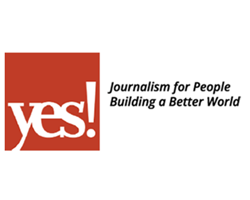 A coalition of advocacy groups recently released a list spotlighting 20 different projects at reclaimed mines in Kentucky, Ohio, Virginia, and West Virginia. Many former strip mines are reclaimed with the goal of stabilizing the ground so that it doesn’t all run off with a heavy rainfall. Remnants of the rock and soil removed to expose coal are replaced with new material that’s graded and seeded, often with non­native species like autumn olive, which is known for holding soil. As a result, soil on reclaimed mine sites tends to be tightly compacted, which makes it difficult for vegetation to take root. A 2008 study published in the journal Ecological Applications found that reclaimed mine land was poorer in nutrients, had more severe storm runoff, and resulted in major changes to vegetation, wildlife, and soil structure. Despite habitat improvement efforts, the landscape is covered with broom sage, a sign of poor soil fertility. One of the few running streams on the site flows out from one of the old deep mines. Yet wildlife is showing up.